Innerspace is a creative + strategy studio dedicated to purposeful transformation. The brands and creative projects that make the strongest connection are those with the most defined purpose, vision, and mission. 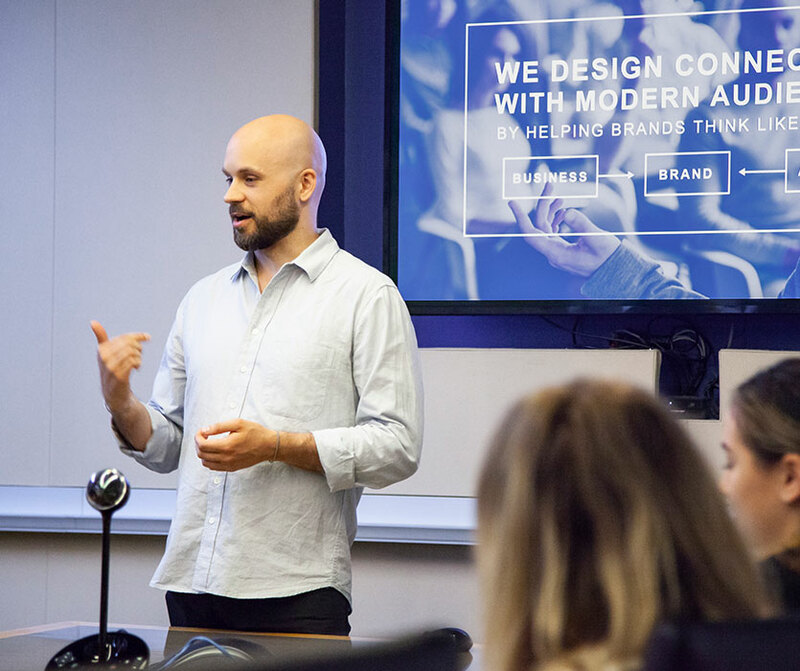 With Innerspace, James McCrae makes strategic connections with audiences by turning brands and people into compelling stories. Authenticity wins every time. Innerspace helps guide clients to the heart of what makes them unique, and offers a strategic activation plan to bring their story to life through creative channels. Let's connect. First call is free.